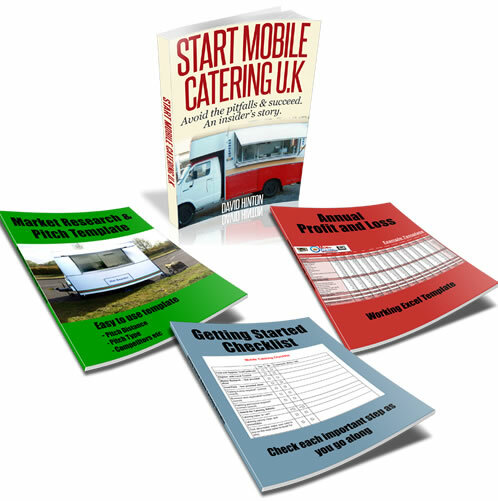 Mobile Catering - Finding Events and a Pitch in Scotland? Hi, I bought a trailer in April 2011 and converted this into a coffee trailer (2 group coffee machine etc. My problem is that I am struggling to find events in Scotland. I'm sure there are loads but many have their catering sorted for the next few years.I expected not to be busy this summer (did 2 events) and planned to get organised for 2012. However, I'm not having any luck sourcing out the festivals or getting in.I got everything organised all legal certificates and even obtaining a street traders license. However, the generator for the coffee machine is so loud that I cannot trade somewhere that is not already noisy.I am working towards gas! I would like to attend festivals and events in Scotland selling quality fresh coffee, cakes and hot dogs. I'd like to build the business up over summer 2012 and get repeat pitches for following years. I would also consider trading daily/weekly if I could source a pitch locally. Comments for Mobile Catering - Finding Events and a Pitch in Scotland? With regards to you problem of not finding a pitch in Scotland, have you tried the events book guide, it list many events from around the country. The only thing is, it’s not free and cost around £45 pounds. You may want to ask them if it list many events in Scotland before you consider buying it. Also try searching on the internet for up and coming events, fairs and even local football, rugby matches. With winter fast approaching you need to start looking at local and private parks such as golf course, local football, rugby matches that you could target. This is the best time to offer people hot drinks and a juicy burger!